Dunedin is a city full of character and charm with a welcoming local community that are quick to embrace new residents and show them the ropes. You’ll soon settle in and realise just how good life can be when you have time and space to enjoy it. 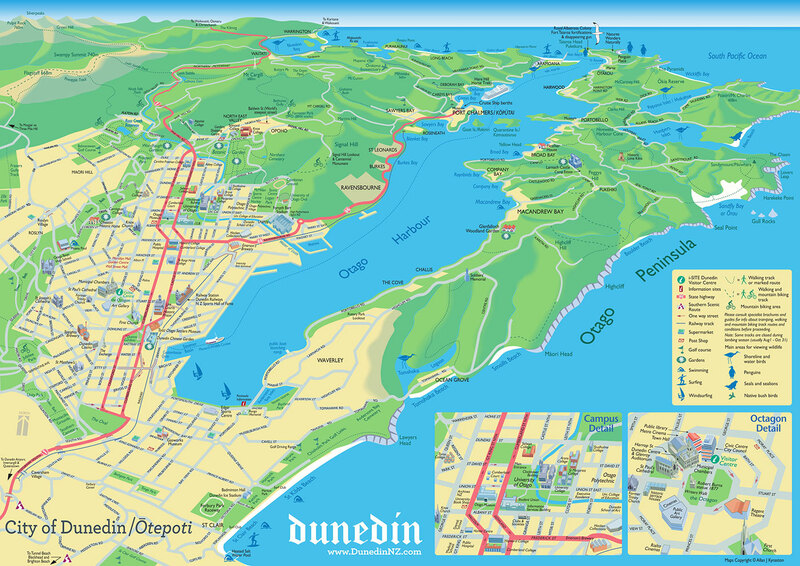 Dunedin is a large city by geographic area and offers a compelling selection of residential locations from the inner city urban precincts and hillside suburbs through to semi-rural lifestyle settlements and satellite townships along the coast and within the hinterland. The average commute to the central city is 15 minutes, which leaves plenty of time for other pursuits at the beginning or end of a working day. Each suburb has its own unique character and as a beachside city, many neighbourhoods enjoy views of the harbour or Pacific Ocean. 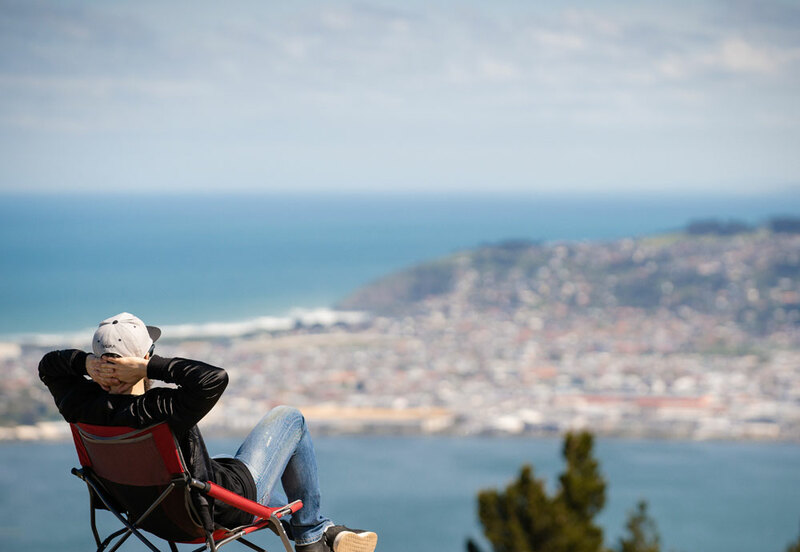 For those seeking the perfect mix of city and country lifestyle, there are options aplenty in the lush green hills, plains and seaside enclaves that surround central Dunedin. Dunedin has an eclectic array of housing styles from sprawling wooden villas to brick bungalows and modern architecturally designed homes. Most commonly these are standalone houses with private gardens, but apartment-style options can also be found in the central city. As New Zealand’s first city, Dunedin’s housing stock trends towards older character properties, however a number of new developments and rezoning initiatives are increasing the supply of new build homes, especially in areas such as Mosgiel and the Taieri Plains. The buoyant Dunedin housing market is still affordable by national standards with latest QV median house sales price sitting at $392,000 as of December 2018. See the QV website for the latest information. There are a number of real estate and rental agencies within the city that can advise you on different neighbourhoods and help you get settled in your new home, see a list of these here. Otherwise, search for houses at realestate.co.nz and trademe.com for current property listings. To get an idea of average rental prices per suburb, see the ENZ Rents and Rentals in Dunedin index. See the Dunedin City Council website for useful information for prospective home owners regarding council rates and the Land Information Memorandum (LIM). If you’re wanting to get a feel for the city before deciding on where to live, there is a good selection of short stay apartments and Air B&B properties in and around the city. 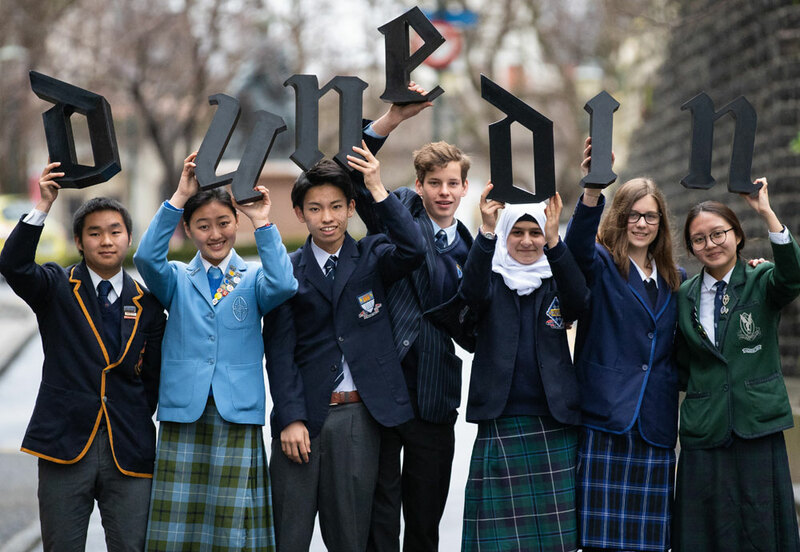 Dunedin is known for the excellent calibre of its schools and higher education institutions, including the University of Otago and the Otago Polytechnic. There is a good selection of over 70 public, private and denominational primary and secondary schools throughout the city, some of which also offer boarding facilities for students. Many public primary and secondary schools are zoned, which means students ordinarily have to live within a defined geographic area to enrol, however there are some exceptions so it’s best to check directly with the school. Dunedin has a diverse ethnic community and a wide range of community and recreational groups which are a great way to meet new people. The Dunedin City Council has a guide for new arrivals to the city, which includes helpful information on services and groups that might be of interest. There is also a Dunedin Newcomers Network group on Facebook. If you are planning on moving to Dunedin from another part of the world, the New Zealand Government has excellent tools and resources that will assist in this process, see Living in New Zealand and NZ Ready Immigration for further details.